First things first, I love the packaging. It may seem quite basic and simplistic compared to other brands, but I adore how sleek and understated it is. Now to the actual product. The colour ('Classic Rose') is pretty much my ideal colour; it's vivid without being too 'in-your-face' and totally wearable for both daytime and night. Although it's supposed to be a medium to dark rose colour, it comes out more red than pink on my lips. Either way, I think the colour's beautiful. The brand claim that "No7 Stay Perfect Lipstick provides gorgeous colour that lasts for up to eight hours, while leaving your lips feeling comfortable and hydrated". I don't think the lipstick quite lives up to this (rather big) statement. 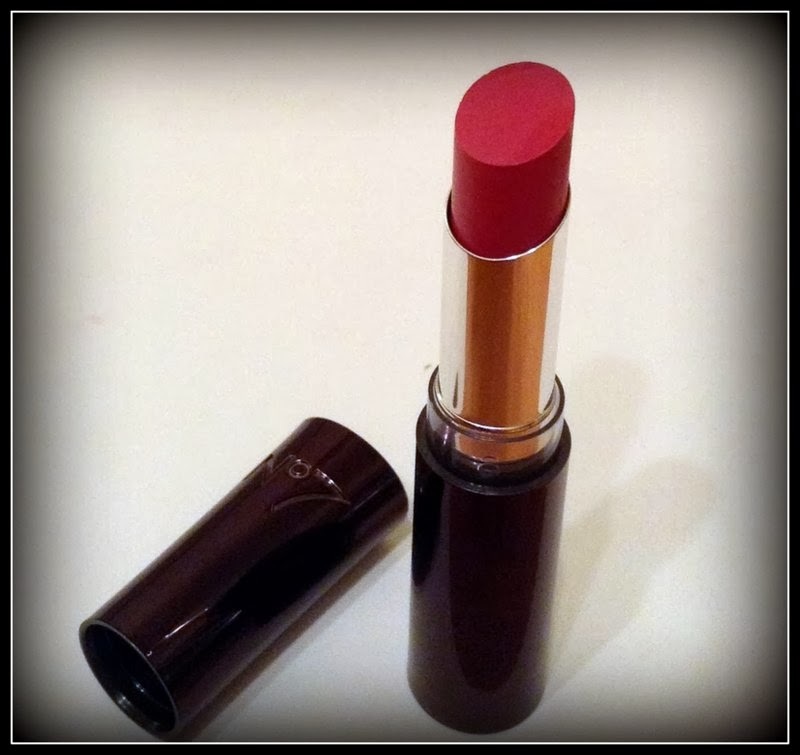 Although it doesn't exactly make your lips feel like they're drying out, this lipstick is definitely not the most 'hydrating' one around (Estee Lauder Sensuous Rouge comes to mind). Stay Perfect does have good staying power, actually more so than many other drugstore brands, but perhaps 8 hours is a bit of an exaggeration! 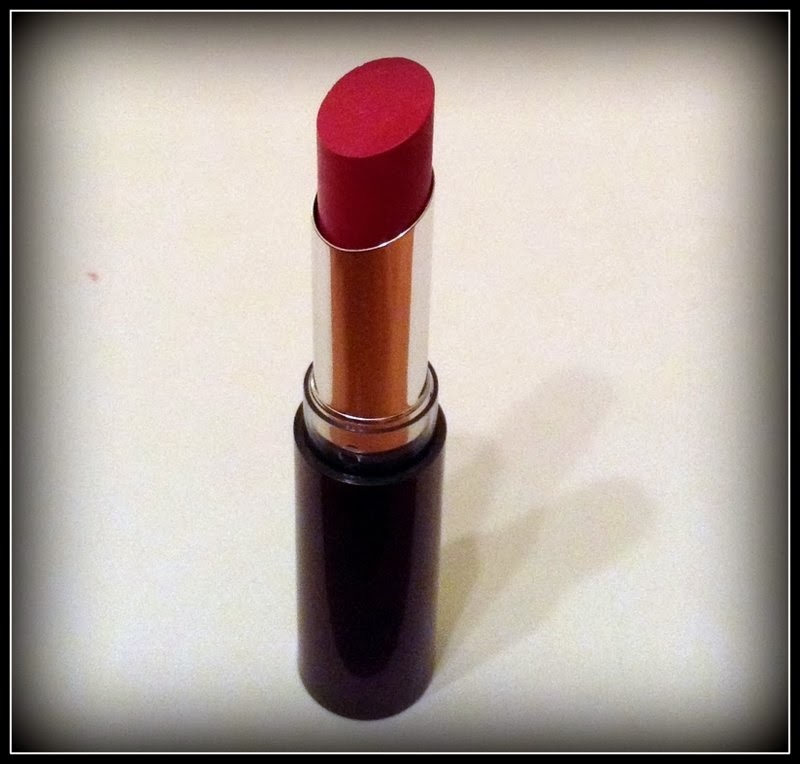 Although there probably are other lipsticks and brands out there which offer similar colours for about half the price, I do believe the quality of this is far better. It does stay on your lips for a decent amount of time before having to reapply and it does give a lot more moisture than cheaper lipsticks do. 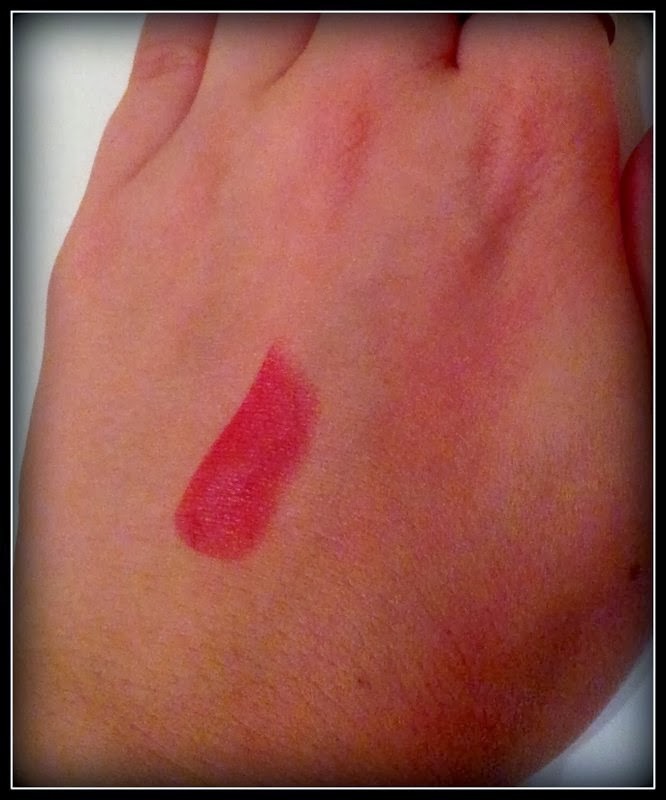 Stay Perfect 'Classic Rose' retails at £9.75 in Boots. 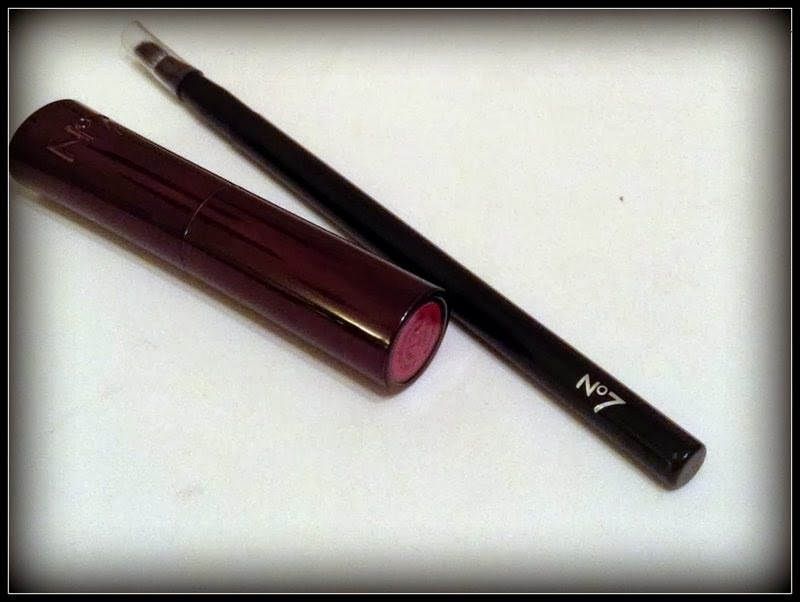 Have you tried No7 lipsticks?